Pre-planning your funeral service can provide many benefits, including allowing the survivors and the party whose funeral will be held to develop a memorial that will honor the wishes of the deceased and provide comfort to his or her remaining loved ones. It can also reduce stress on survivors, who have the knowledge that the funeral arrangements have been made and that the value of their purchase is protected by the security of a state of Iowa guaranteed contract. To begin your funeral pre-planning, contact the staff at Parrott & Wood today. The funeral service is a time for mourning and comfort for the deceased’s survivors. It is also an event that should mirror the wishes of the deceased. Oftentimes these goals intersect, but sometimes there is a difference of opinion between the survivors and the deceased, particularly when it comes to visitation or viewing situations. 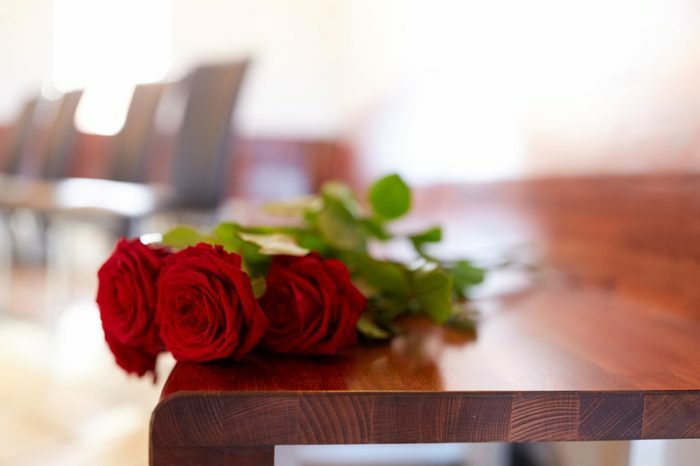 Discussing these and all other matters relating to the funeral service in advance with your loved ones can ensure that all parties experience a memorable and satisfying funeral service. Through our confidential, free, and no-obligation funeral planning consultations, our team of funeral service specialists can review various options to help you find a plan that fits your expectations and your budget. As discussed below, this approach can help you save money (as compared to planning a funeral after a death). Our team is available for face-to-face meetings at our location, or we can come to you, and we are also glad to answer any questions via phone, email, or mail. The Parrott & Wood team are here to assist with all documentation relating to your loved one’s funeral service. 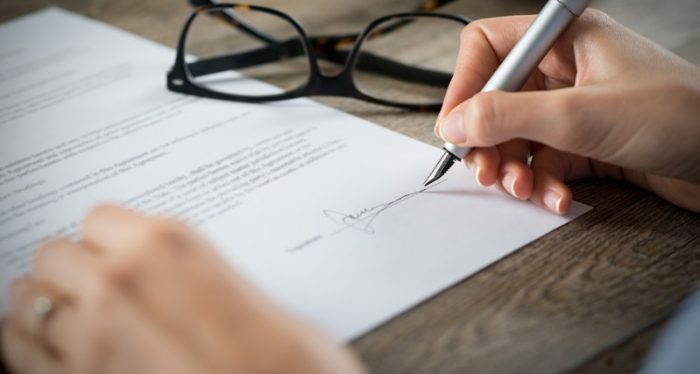 Your funeral plan will be recorded with the Iowa Regulated Industry, as is the law in the state of Iowa, and copies of your guaranteed Iowa contract will be created for your family and you. Our office retains all documents, which are available for your review at any time, and we are glad to assist you with documenting your funeral service wishes, writing your obituary, and collecting vital statistics that are needed for death certificates and obituaries. To assist you with developing this information for pre-planning purposes, we recommend that you spend time working on our personal planning guide. For most people, planning their own funerals in advance can feel like a daunting task. Even if you know all of the questions to ask, or all of the items to consider, putting your wishes on paper and prepaying for your funeral may initially feel unfamiliar and uncomfortable. But did you know that pre-planning your funeral can save money and stress as well as provide your loved ones with important certainty concerning your final wishes? Through a state of Iowa-approved guaranteed funeral contract, our clients are able to lock in prices of funeral services and products at the time they write and begin pre-paying for their arrangements, regardless of any future price change. And we don’t charge an additional fee to guarantee the price on the contract, unlike some other funeral providers. We also offer interest-free payments up to one year and various payment plans, allowing you to pay over time and know, in advance, what your funeral will cost. You can also access our current promotions with a pre-payment contract, and we hold your prepaid contract in trust through Live Oak Bank, which has over two centuries of trust experience. The certainty and cost savings that come with prepaying for your funeral make it a smart choice for many people. Click here to learn more about our payment options. You deserve a say in your final wishes, and pre-planning your funeral allows you to tell your survivors about the type of funeral you envision. Having a plan from the decedent, particularly a prepaid plan, can help your loved ones experience tremendous relief, knowing that they have a guide to follow in organizing your funeral and that the expenses have been covered. This frees them up to spend appropriate time dealing with the grieving process, rather than having to plan each detail at one time after the decedent’s passing. The staff at Parrott & Wood Chapel of Memories Funeral Home in Waterloo, Iowa believe in the importance of funeral pre-planning, and in making your pre-planning experience simple and straightforward. We are here to answer your questions, show you different planning options, and help you select the funeral plan that fits you.